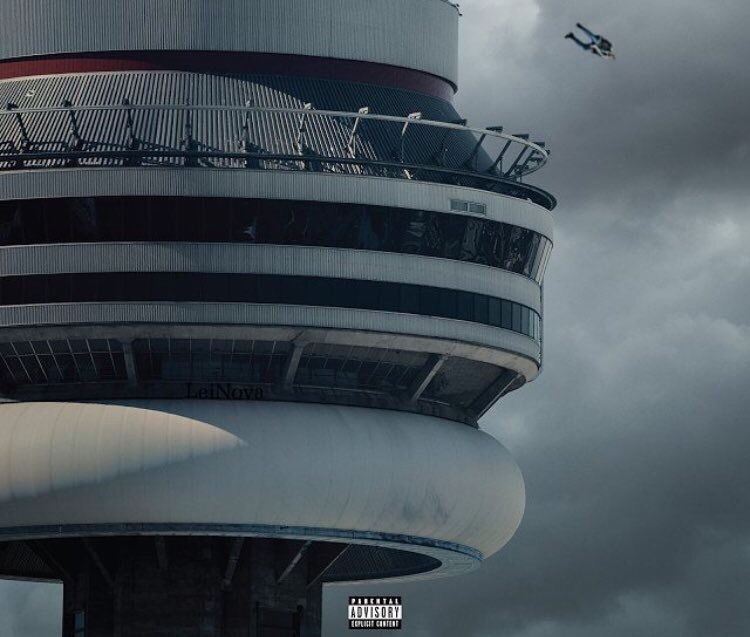 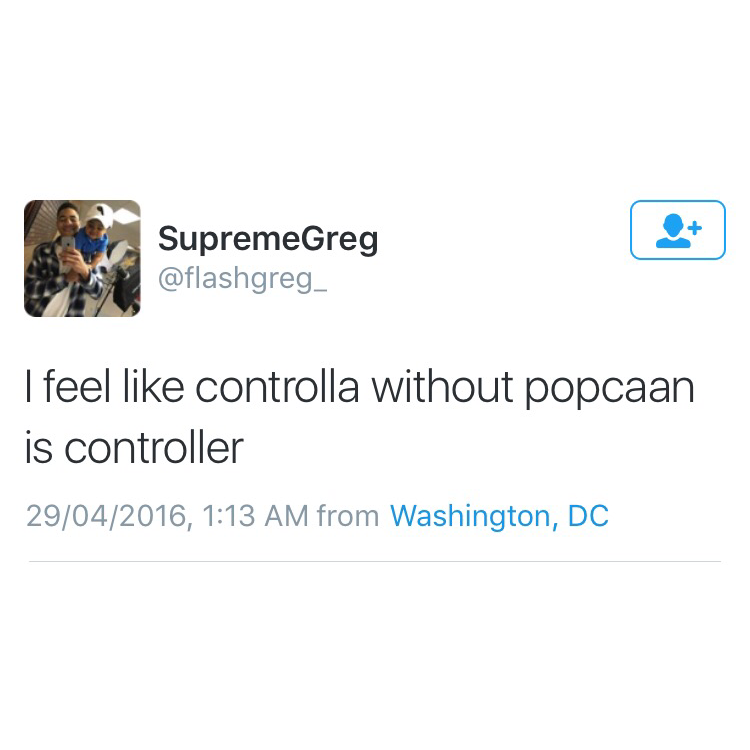 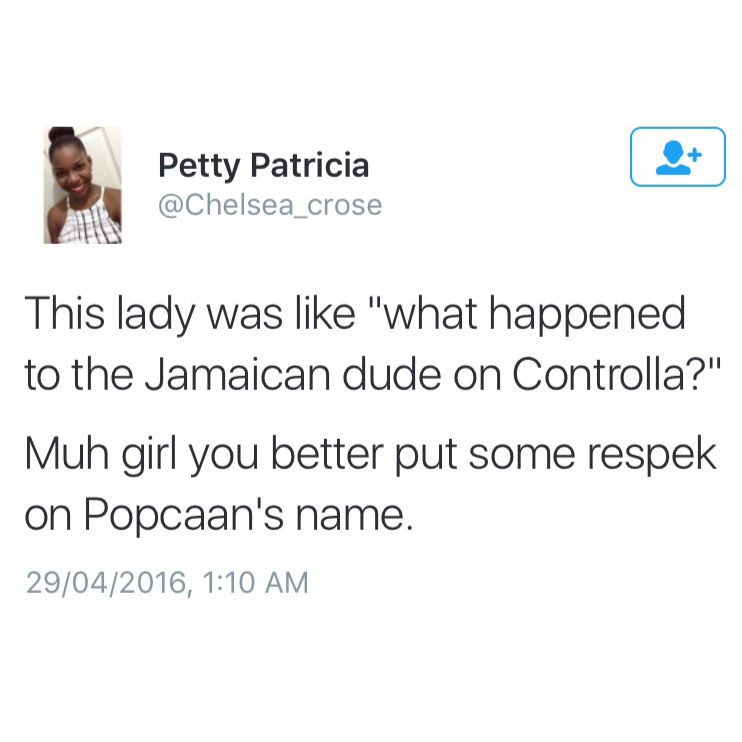 When a few leaked tracks came out from Drizzy Drake’s anticipated 4th album dancehall fans was happy to hear Popcaan on a track called Controlla. 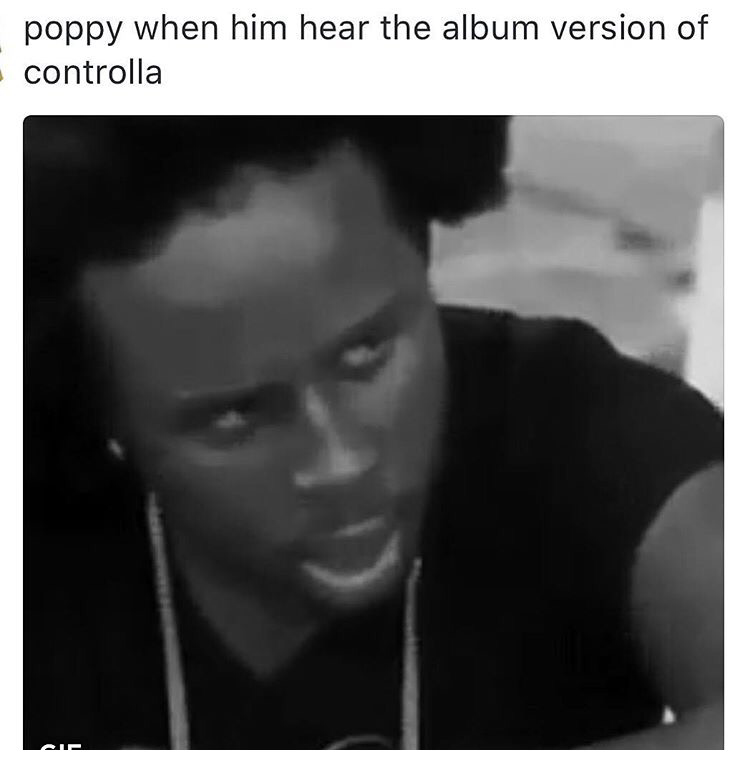 Now most of us at OAJ was happy about that but not really feeling the track at all, fans of Poppy, the dancehall core and radio all supported the leak. 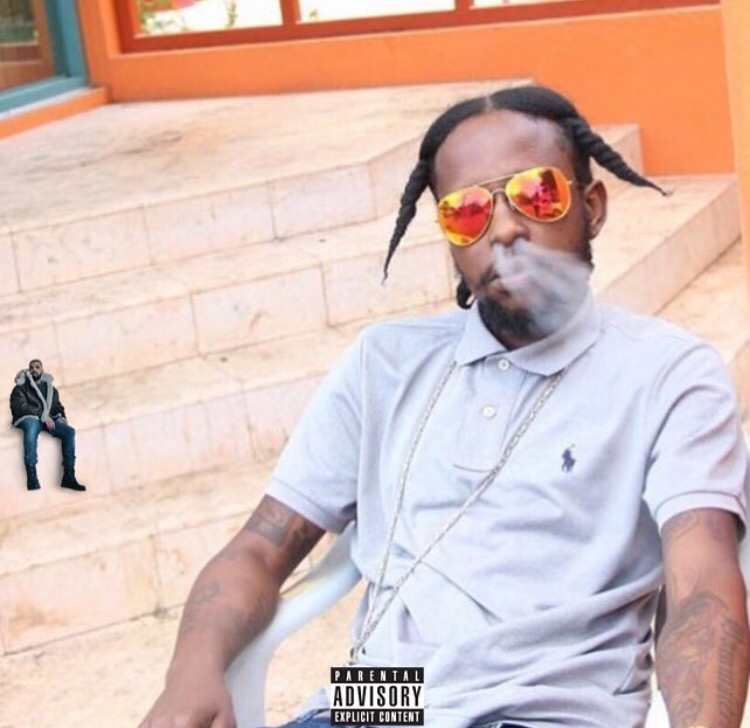 Yesterday Drake promoted the artists who was featured on his VIEWS album by dropping visuals on his Instagram account, Popcaan & Rihanna was the two we were happy to hear about as its all about Caribbean Love. 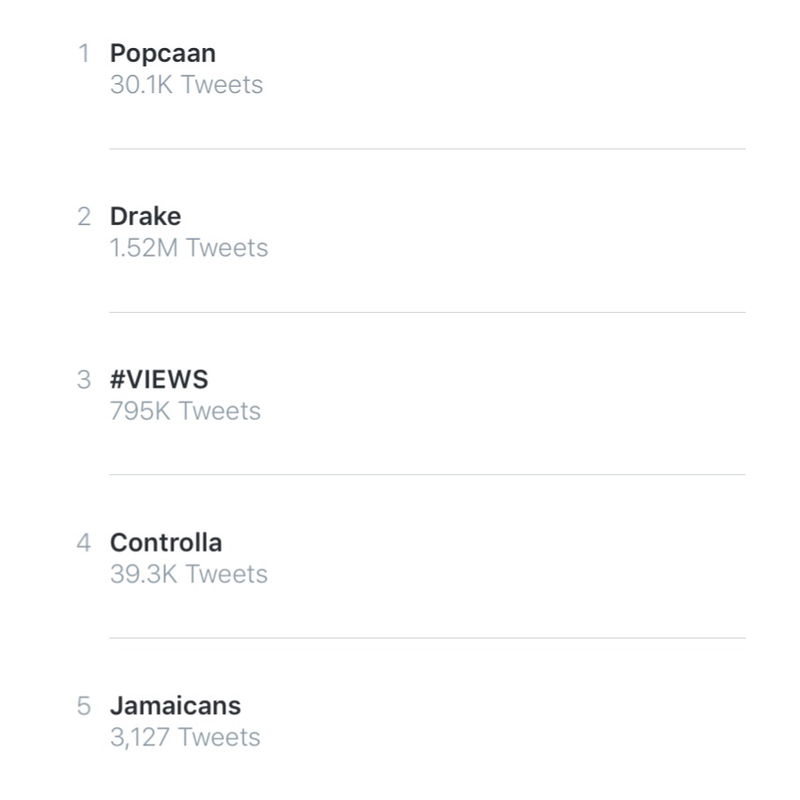 Drake’s VIEWS album dropped a few hours ago on iTunes and our boy Popcaan is the number 1 trending topic. 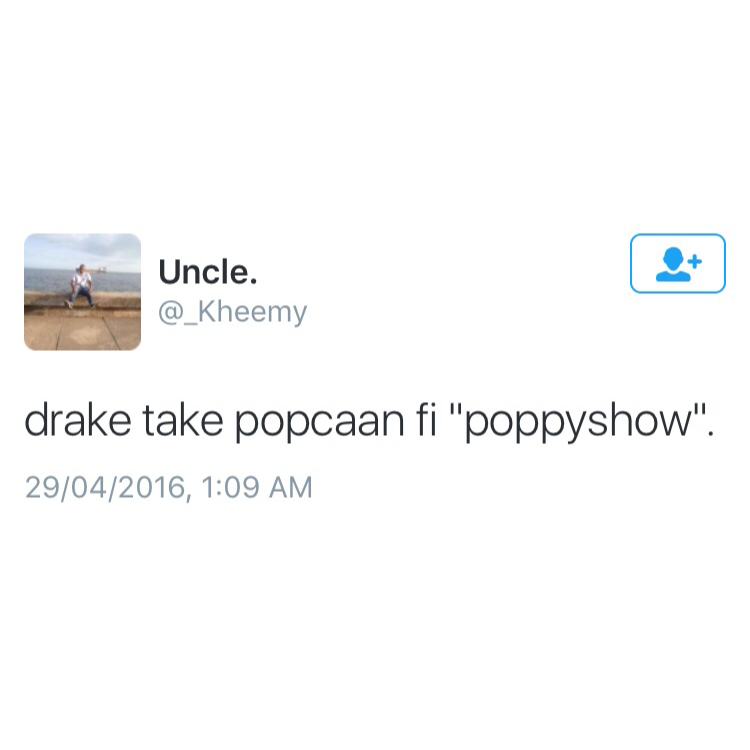 So we was thinking ok the chune buss. 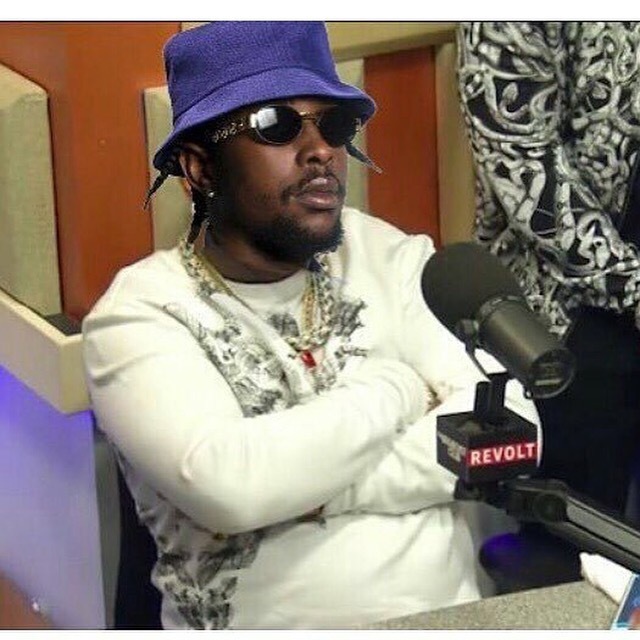 When we dug a little deeper we found out that Popcaan’s verse that was on the leaked version was replaced by the chorus of Beenie Man’s hit song Tear Of Mi Garment. 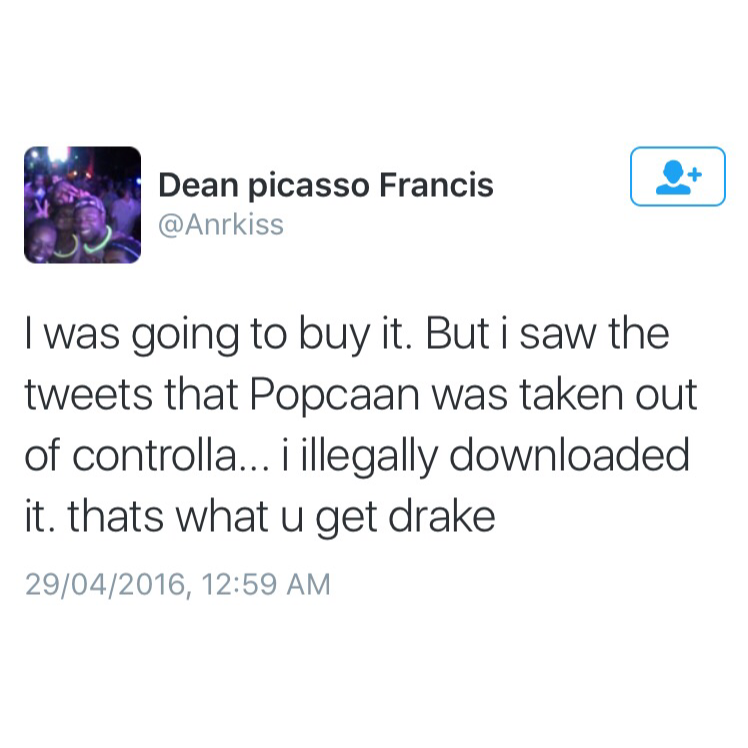 Drake either you do a video featuring Popcaan alongside Beenie Man or the fans might take away your Jamaican Visa.